Yay! Getting closer, so exciting! Bouncing on the ball is so much fun, good leg workout and makes ya feel like a kid! Awesome! That was one of my favorite things to do the last 2 pregnancies and I will start again soon with this one lol. I would suggest NOT doing the caster oil and orange juice method of trying to induce! It may prep you for labor with intense intestinal cramping and possible all night party with the camode but it is NOT fun! You may achieve a very clean intestinal tract but the lack of sleep that also comes with this method is unfortunate. Praying for a safe, easy and fast delivery for you, wisdom for your doctors and patience for you and Shane! And of course healthy happy babes! Do not jump off a washing machine. A friend tried that…..doesn’t work. It seriously was a friend. Excitedly waiting for their arrival on the outside! We bought a pineapple to eat, but it was underripe so we put it in a bag with a banana overnight to try to speed up the ripening process (we had gone to 4 stores to try to find a ripe one…). My water broke at 5am the next morning. So apparently pineapple shopping is effective, even if pineapple is not! 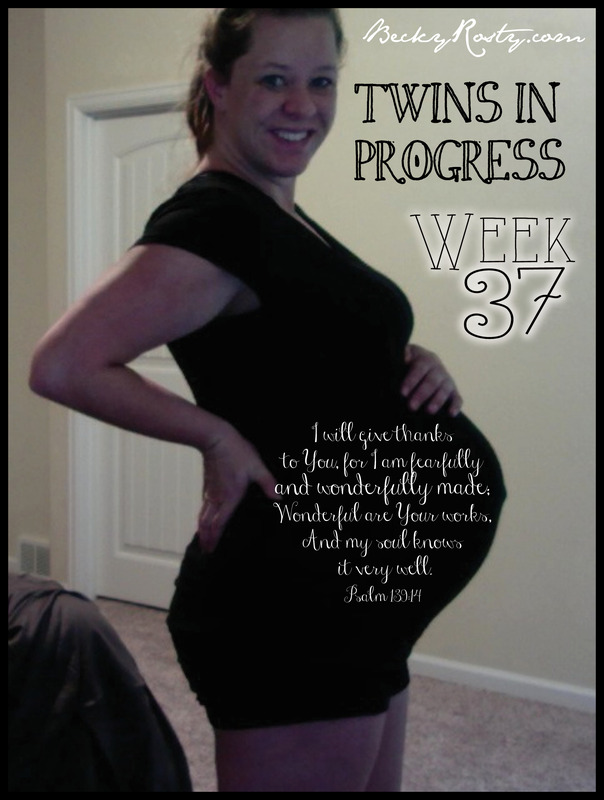 I took evening primrose oil capsules, no taste or smell, for the month before my due date. Not sure if it helped or not. There are some essential oils that are supposed to induce labor! I hadn’t tried them, but we were talking about it. I didn’t want to try to get baby to come out if she wasn’t ready, but I was 6 days overdue, so we figured it wouldn’t hurt. 😛 Ultimately, we didn’t really try any thing special and she came in her own time!